This post is sponsored by Nature’s Bakery but the content and opinions expressed here are my own. 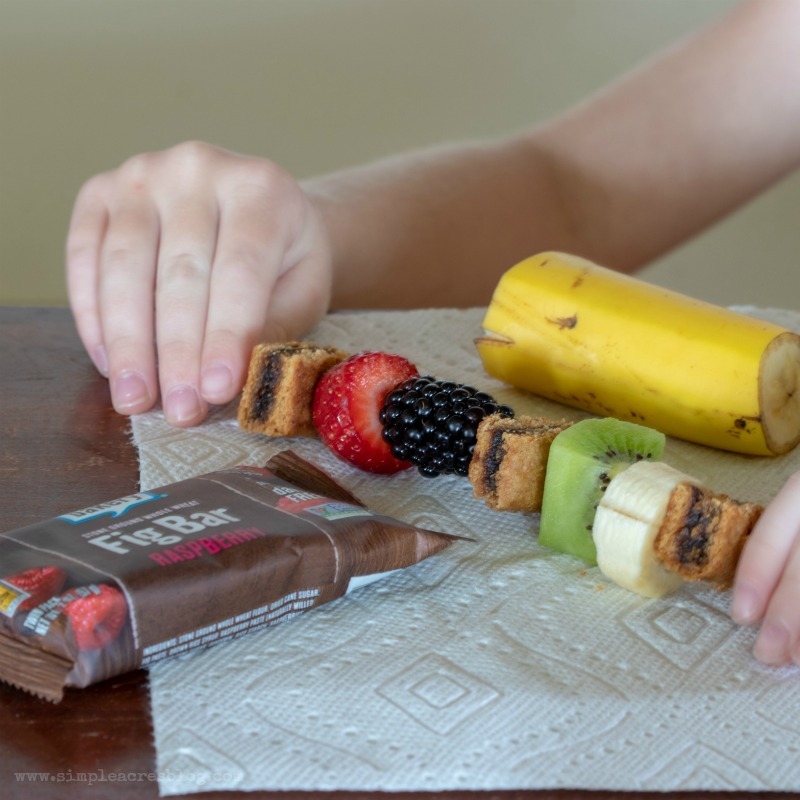 If you have kids in your life you KNOW without a shadow of a doubt that snacks that are healthy and able to be eaten on-the-go are so essential! 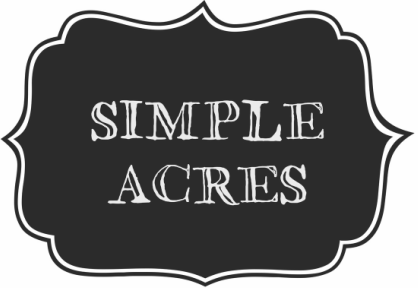 With Summer winding down and back to school time right around the corner I am starting to think of ways to get more wholesome, real food and fruit into my little one’s bodies. This is where my Fruit and Fig Bar Kabobs came to be! 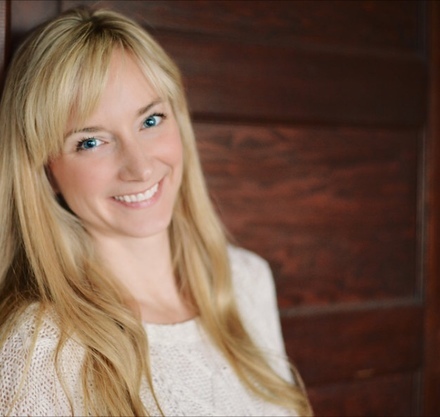 As a mom and Registered Dietitian I know the importance of healthy food for our bodies. We truly are a product of what we eat and even more important for a growing body! 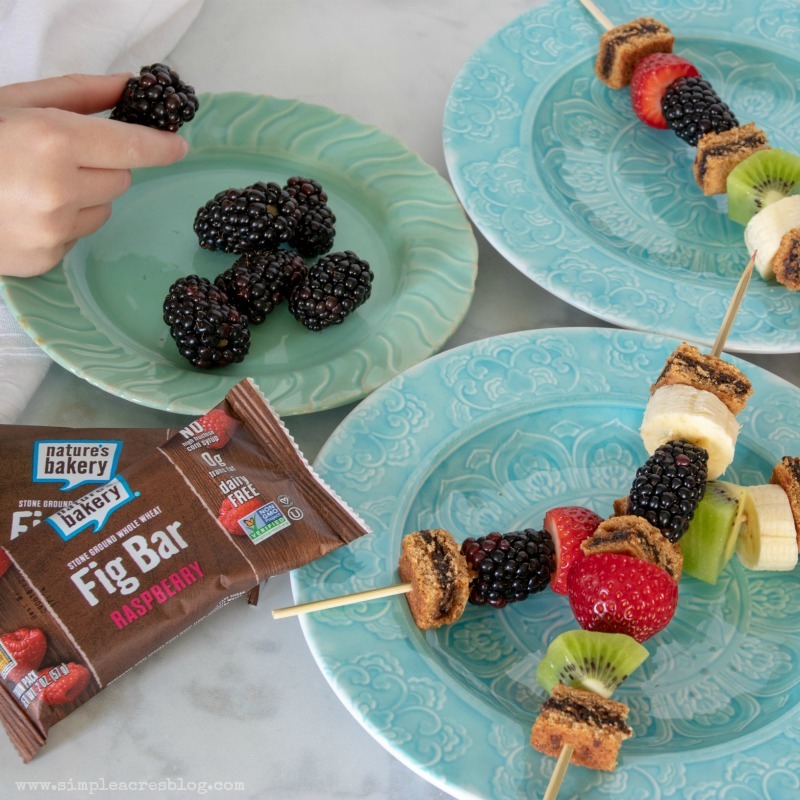 When I got the opportunity to share with you a recipe using one of my families favorite go-to snacks, Natures Bakery Fig Bars, I was SO excited! We love how satisfying, soft in texture and delicious they are. I love that they are whole grain (They have gluten free versions that are just as good by the way! 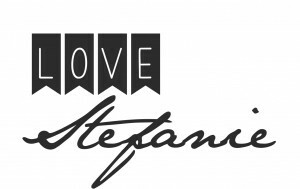 ), non-GMO and made with real food ingredients! 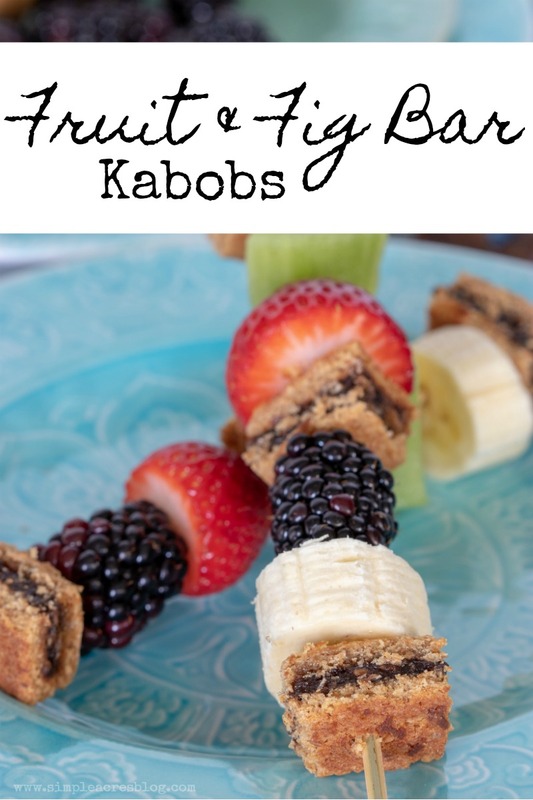 These Fruit and Fig Bar Kabobs could serve as a balanced breakfast with a side of yogurt to dip in or as a snack as is. These are easy for kids to assemble and also great to pack in lunches. Cut your fruit into 1/2-1 inch pieces and cut your fig bars in quarters. Push your ingredients onto skewers as you would like.